Thin, moisture- and solvent-resistant fine line tape produces excellent color separation when painting stripes. Sold by the roll in a variety of widths. 218 Fine line masking tape creates flawless, clear lines for superior color separation. 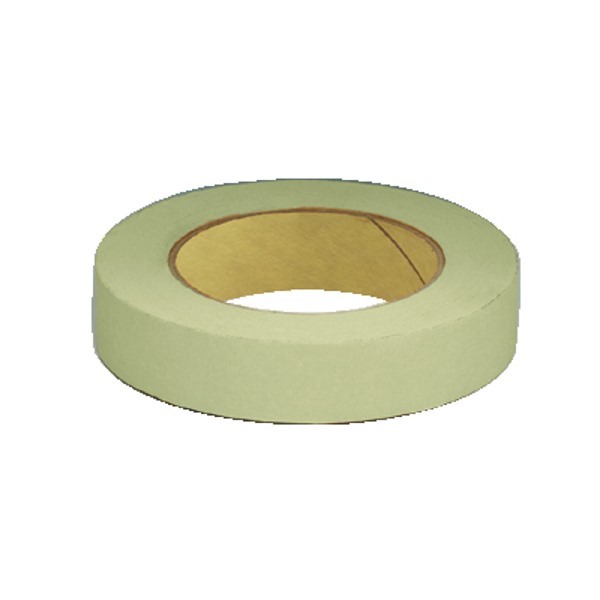 This specially extruded matte finish green polypropylene tape is preferred for indoor or single-day outdoor paint striping projects. 218 provides the finest color line separation available. It stretches for smooth curves, yet tears easily by hand. Excellent solvent and moisture resistance. You can tape over freshly cured lacquer, enamel and urethane paint systems sooner with less chance of imprint damage.